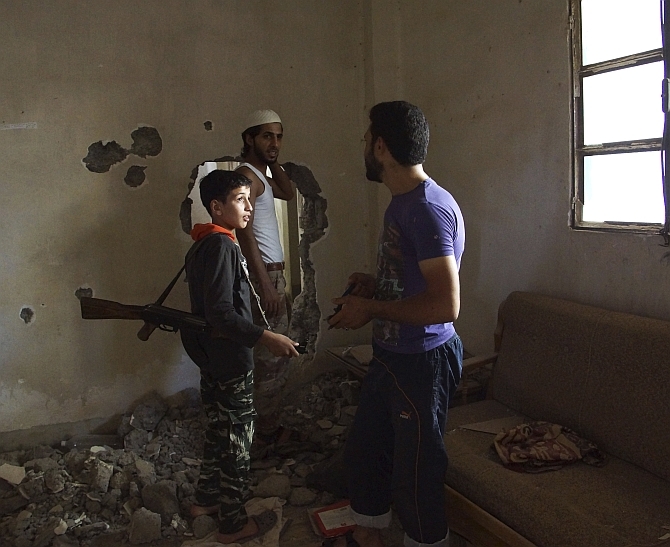 Islamic State has recruited at least 400 children in Syria in the past three months and given these so-called "Cubs of the Caliphate" military training and hardline indoctrination, a monitoring group said on Tuesday. 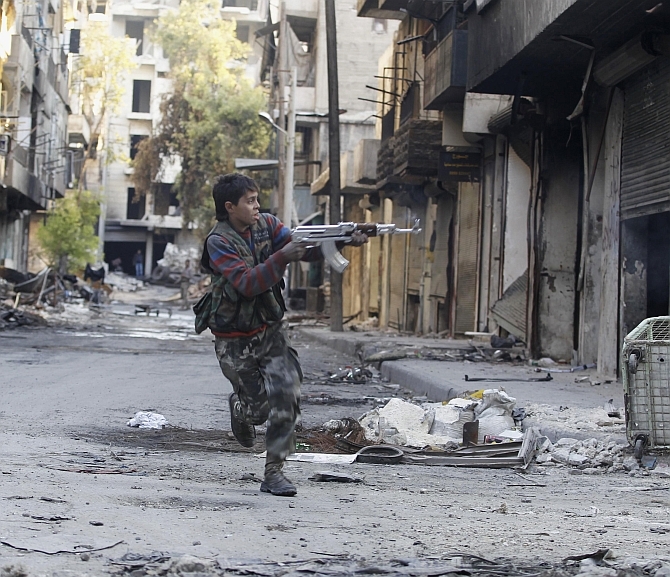 But Syrian children fighting street battles isn't something new. 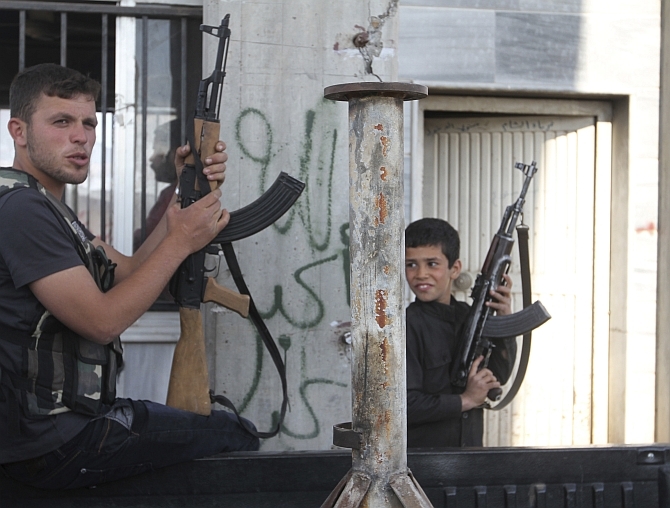 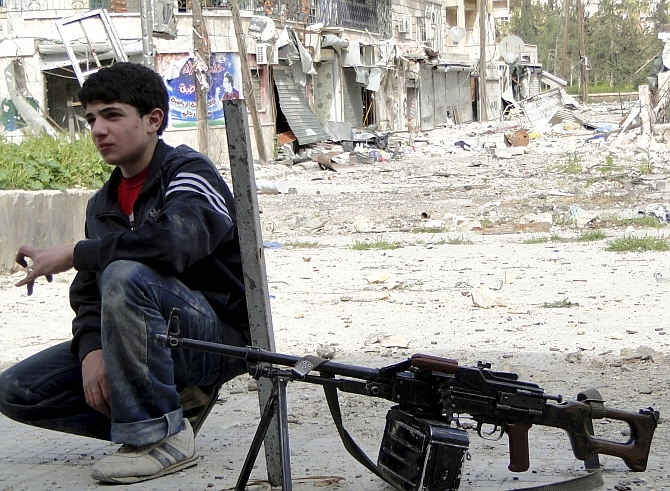 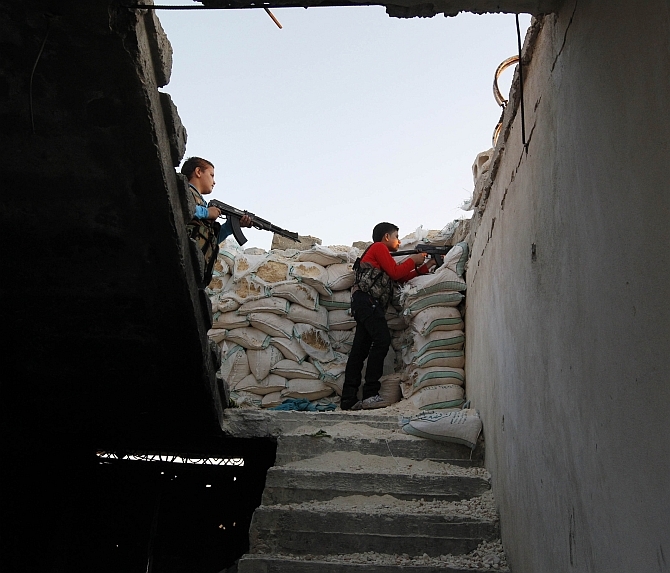 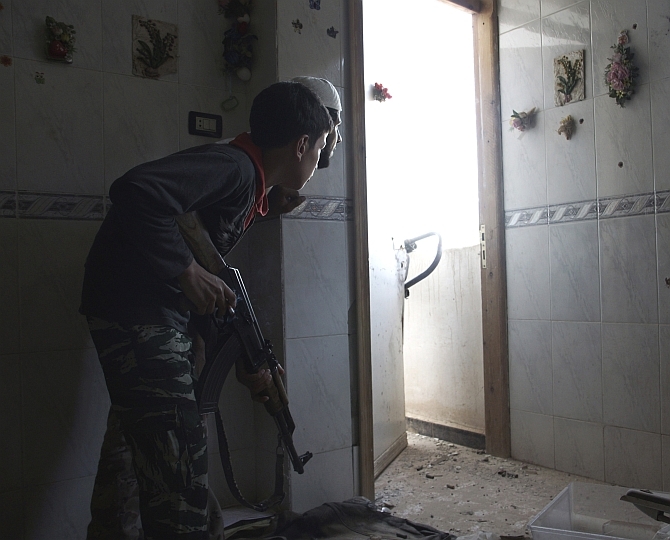 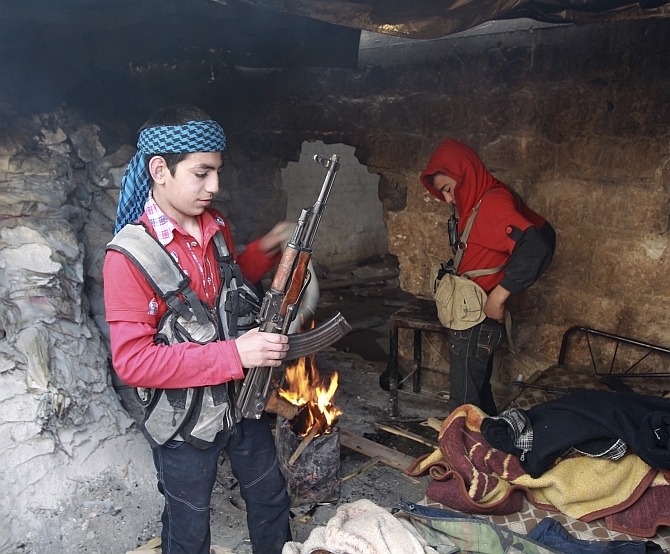 With their childhood reduced to rubble in the ongoing strife, these kids are easy recruits for rebels and ISIS alike. 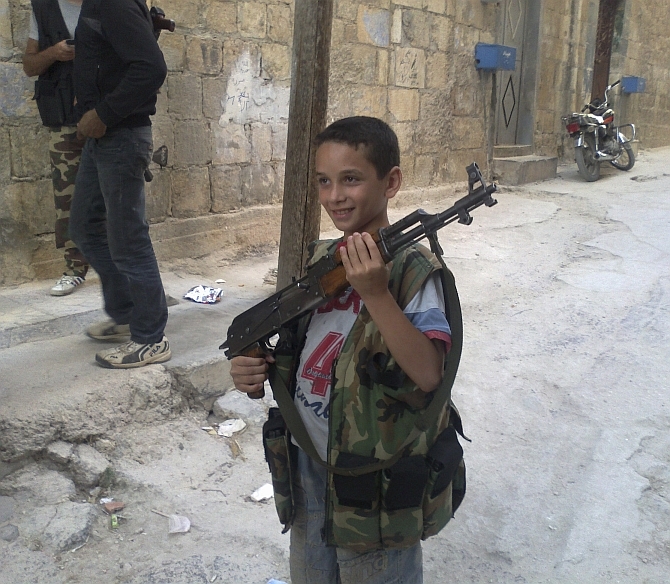 Incredibly odd world we live in!